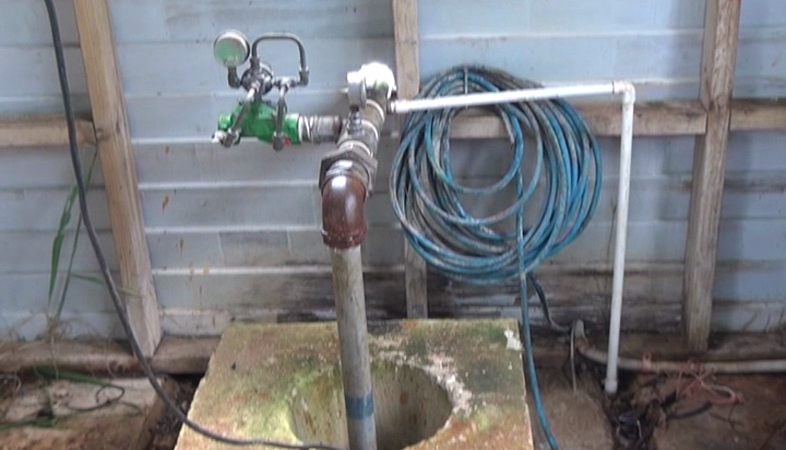 The people in the villages of Kolovai, ‘Ahau, Kanokupolu and Ha’atafu are happy as their water problem has been fixed and water distribution is back to normal operation. This follows days of water shortage as a result from the damage recorded on the main electric water pump. 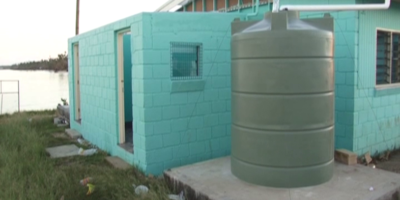 The District officer of the Western district – Sione Manumanu says, once the problem was identified earlier this week, they sought assistance from the Tonga Water Board. Yesterday a team from the Water Board arrived and fixed the main problem that caused the waster disruption. Manumanu said, since last night the water has been running smoothly to all the villages. 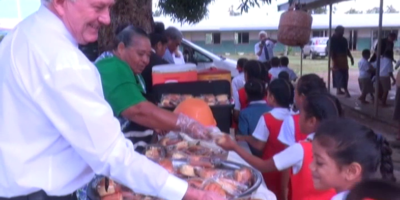 The town officer of Kanokupolu – Metui Taukei’aho said he’s very happy that the problem has been solved after witnessing people struggling and complaining about the issue. About 3thousand people are residing in Kolovai, ‘Ahau, Kanokupolu and Ha’atafu.